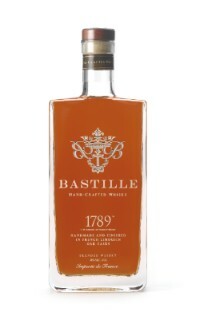 Bastille 1789 is produced from barley and wheat from northeast France and water from Gensac Spring. Distillation takes place in alembic pot stills. The resulting whisky is aged for 5-to-7 years in a combination of Limousin oak, cherry wood and Acacia casks.